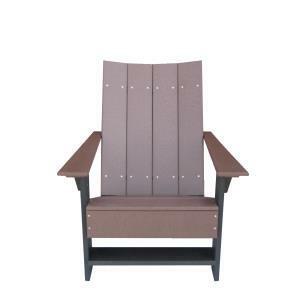 Wildridge Contemporary Low Adirondack Chair | ET&T Distributors, Inc.
crosswynde apartment homes tampa, fl. golf - st. augustine, fl. wdw- lake buena vista, fl. reserve at conway install - orlando, fl. Installations > ARIUM Alafaya Apts.